You out can tell that winter’s setting in because it’s all about hibernating in our house: hiding away from the world, feeling the comfort of a small space to cosy up in. 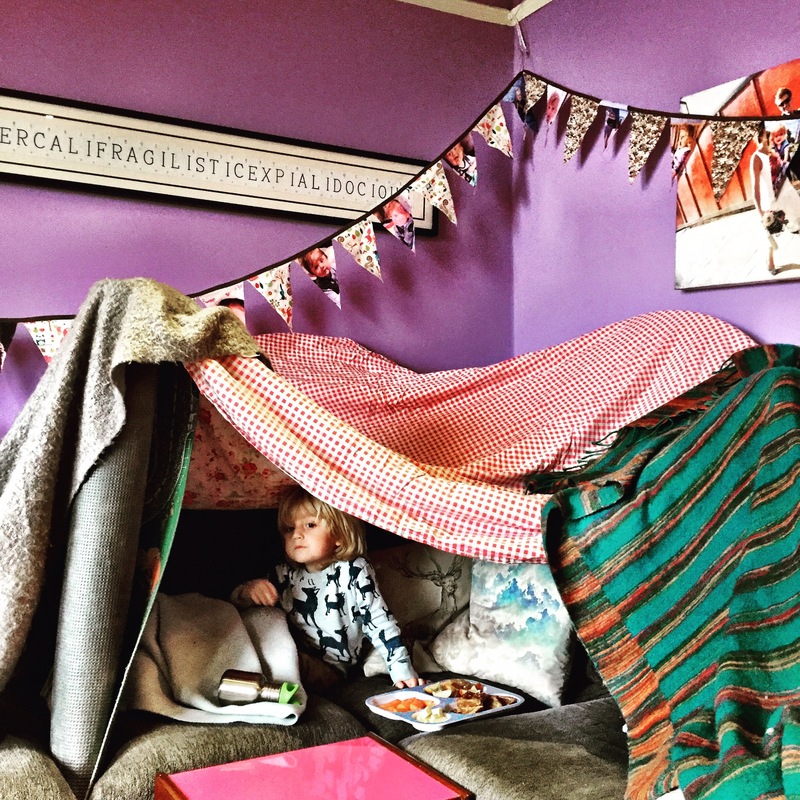 We made a sofa fort one particularly rainy day last week, but Arthur’s just as happy with simpler residences: cardboard boxes, suitcases, laundry bags… Especially laundry bags. I can totally see where he’s coming from. And it’s not just the chill in the air, or the increasing amounts of rain, or the fact it seems to get dark soon after lunchtime. As I watch Arthur taking such pleasure in climbing or crawling into tiny spaces, I find myself longing for a cave. Preferably one far away from anywhere with no phone line, and most definitely no wifi. Somewhere I could block out the world, work on my novel uninterrupted, and get this redraft finished. It’s not really Arthur though, if I’m honest. He is so much fun at the moment, and it’s hard to begrudge time spent with him. But all the other demands on my time seem to be piling up, just as I want to hunker down and write! Council meetings, securing the future of our local lido, researching education provision for the Neighbourhood Plan, deciphering the impact of the mayoral budget, Governor meetings, presenting certificates at prize giving, helping to raise funds for refugees. Then there’s all the normal household stuff. And December, with Christmas and Arthur’s birthday, rearing up over the horizon. All that has to be dealt with too, but as I try to focus on it I have the niggling voices of my characters in my head, imploring me to decide their fate, to put them out of their misery, to free them from the conflicting prose that I am in the midst of untangling. I’m not complaining, not really. I know that I’m privileged to have so much going on – so much that is stretching me and challenging me and (hopefully) making a difference in my community. But still sometimes, selfishly, I just want to shut it all out. To lose myself completely in the world of my novel. To write. And it is then that I hanker after that cave – with no wifi. 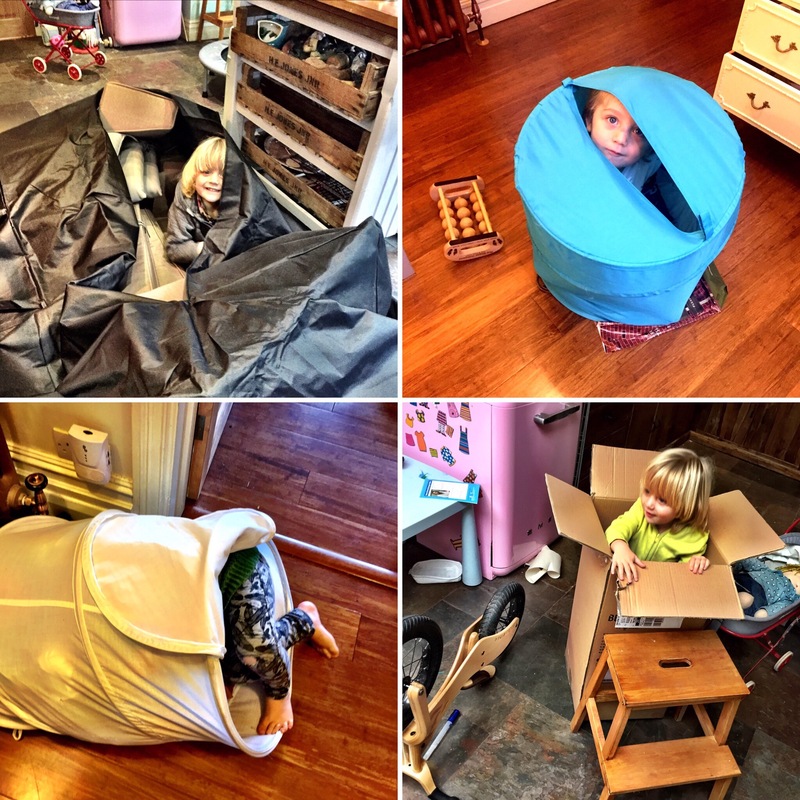 This entry was posted in Sophie is writing, Uncategorized and tagged hibernating, juggling, motherhood, novel, redrafting, toddler, writing on November 11, 2015 by sophieblovett.